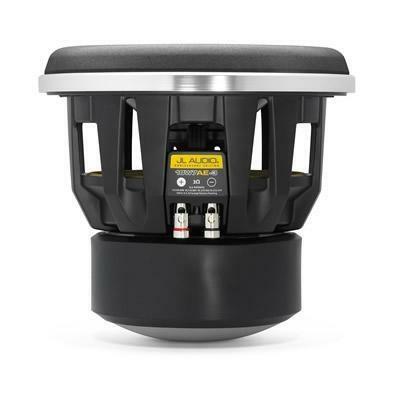 If you are seeking reference-grade sub-bass from a 10-inch driver, your search ends here. 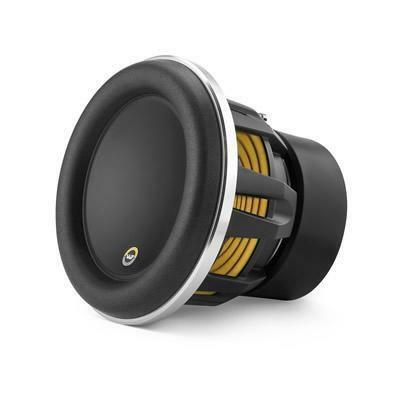 Total Car Audio in the UK called it like this when they reviewed the 10W7: "This gives an all round performance of such high quality on every level, that bettering it will be very hard to achieve." 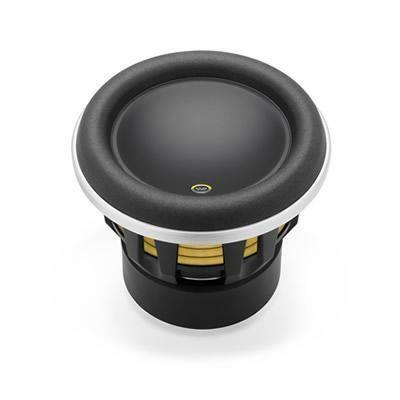 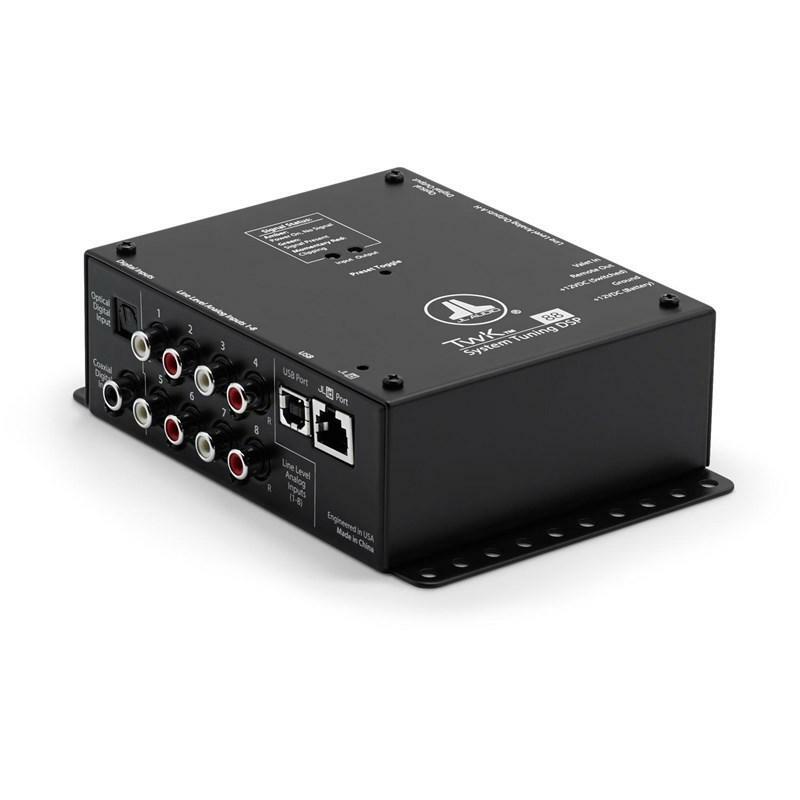 Not only does the 10W7 deliver amazing excursion capability for its size, but it also maintains complete composure under power and is able to track complex bass material with uncanny accuracy and power. 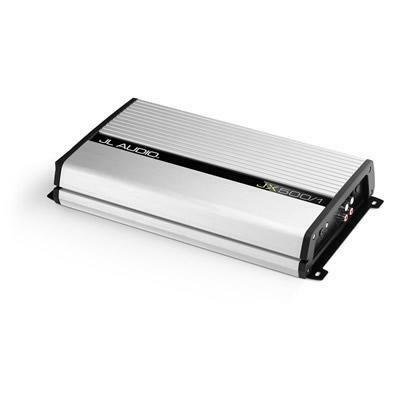 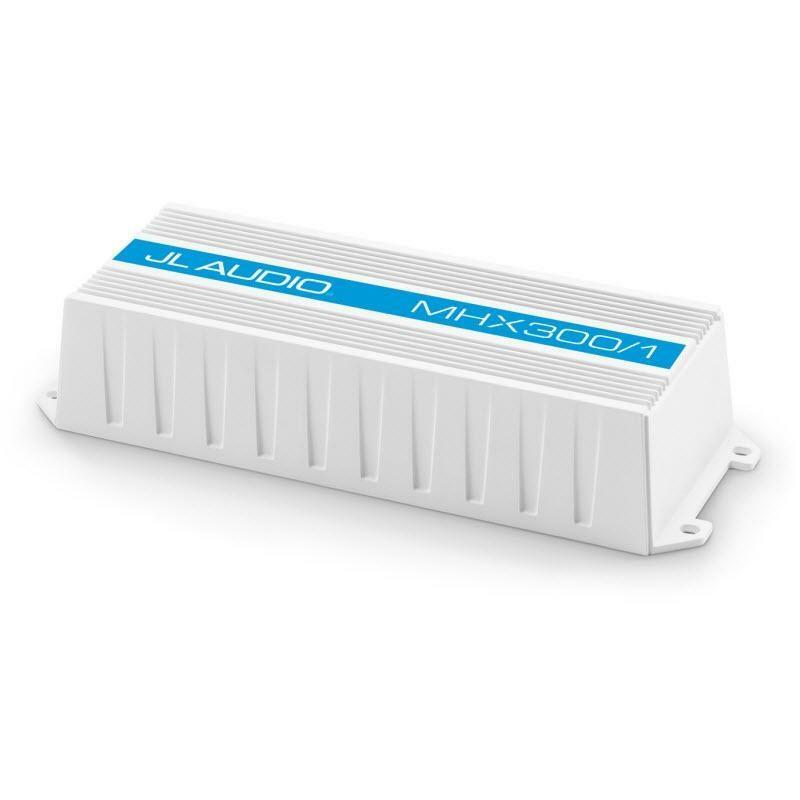 The 10W7AE is best used with amplifier power in the 300W - 750W range and is optimized to operate in a 1.25 cu. 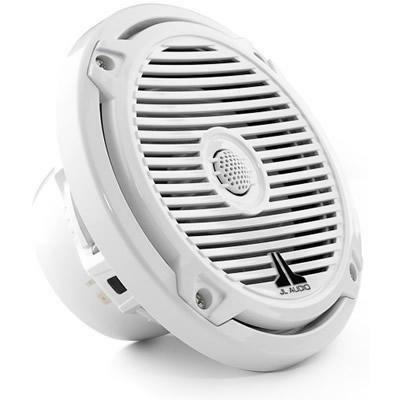 ft. (35.4 l) sealed enclosure, or a 1.5 cu. 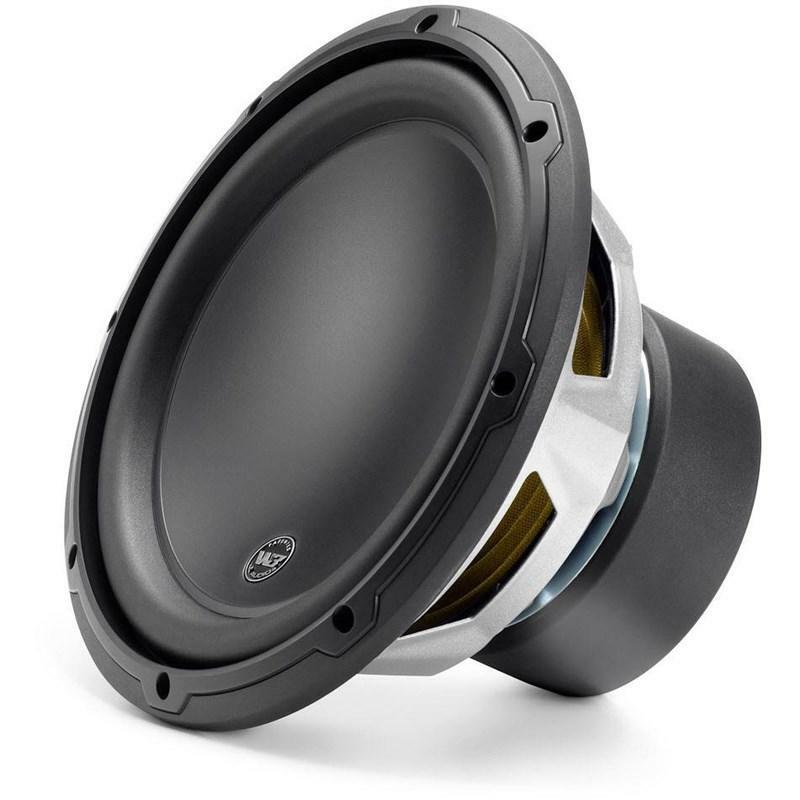 ft. (42.5 l) ported enclosure.